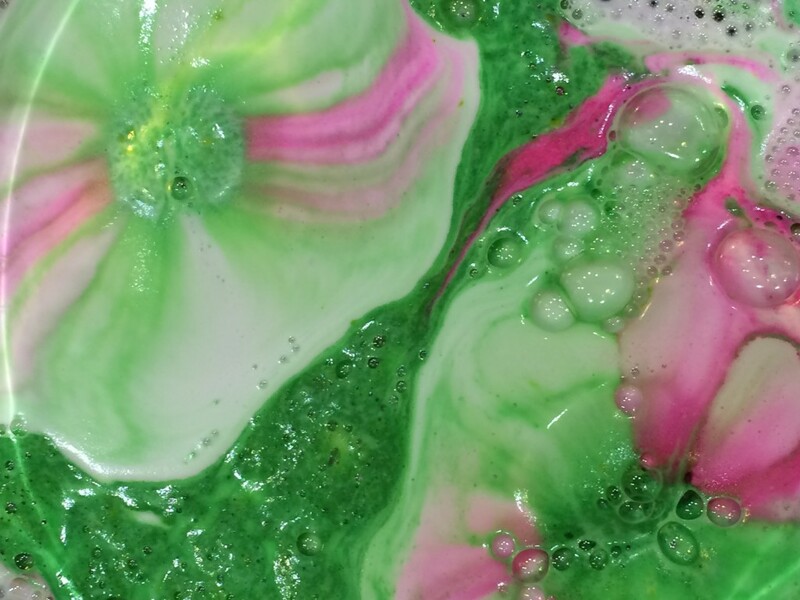 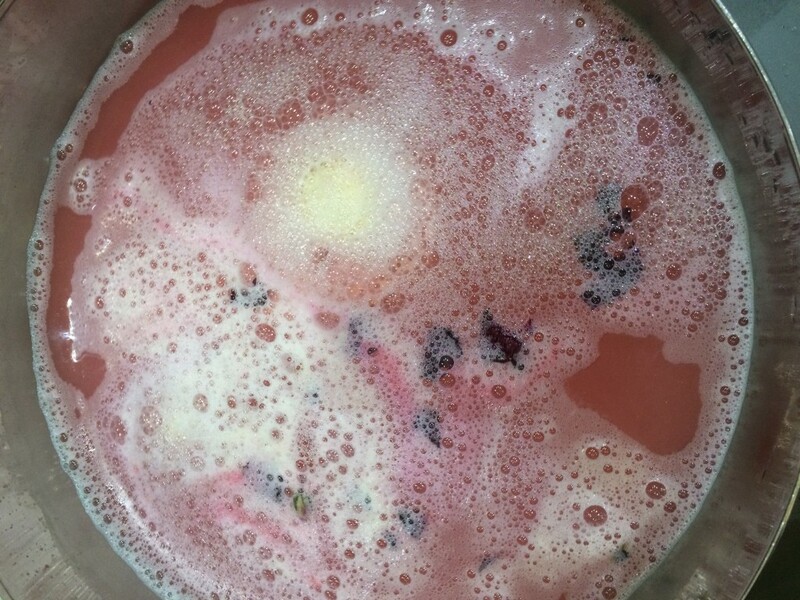 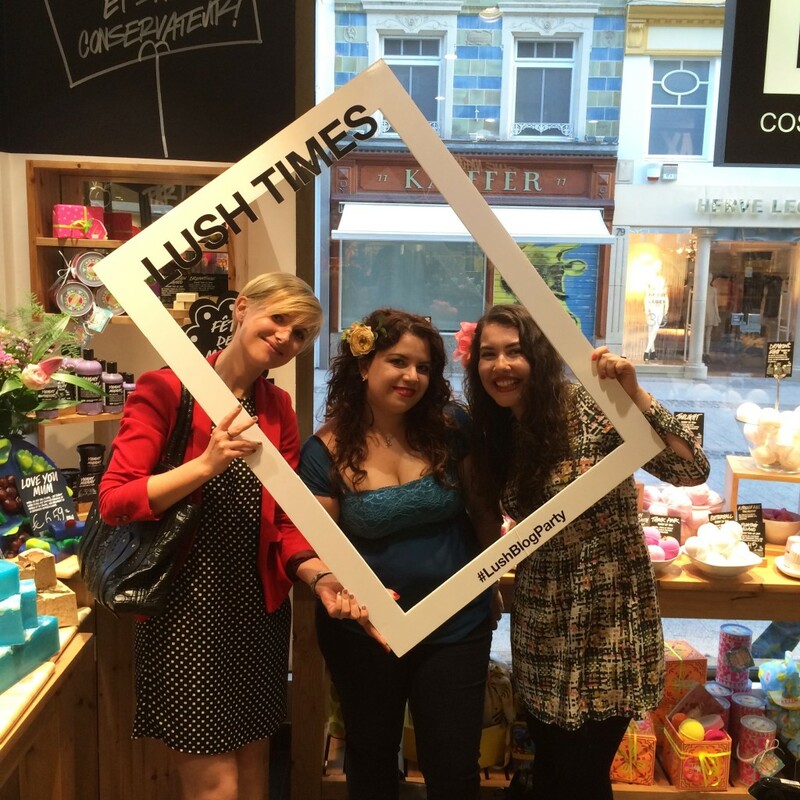 Breaking news: Mother`s Day collection is available in LUSH stores! 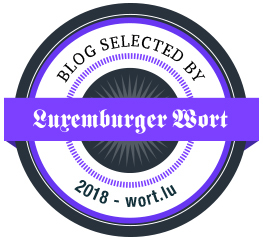 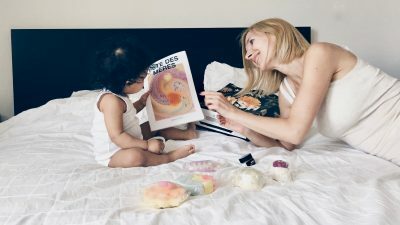 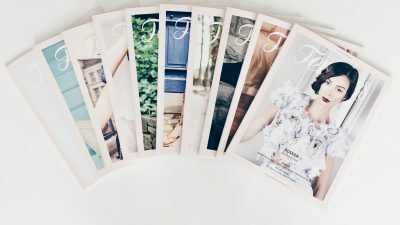 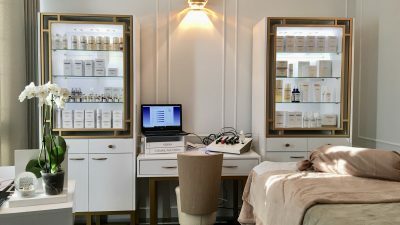 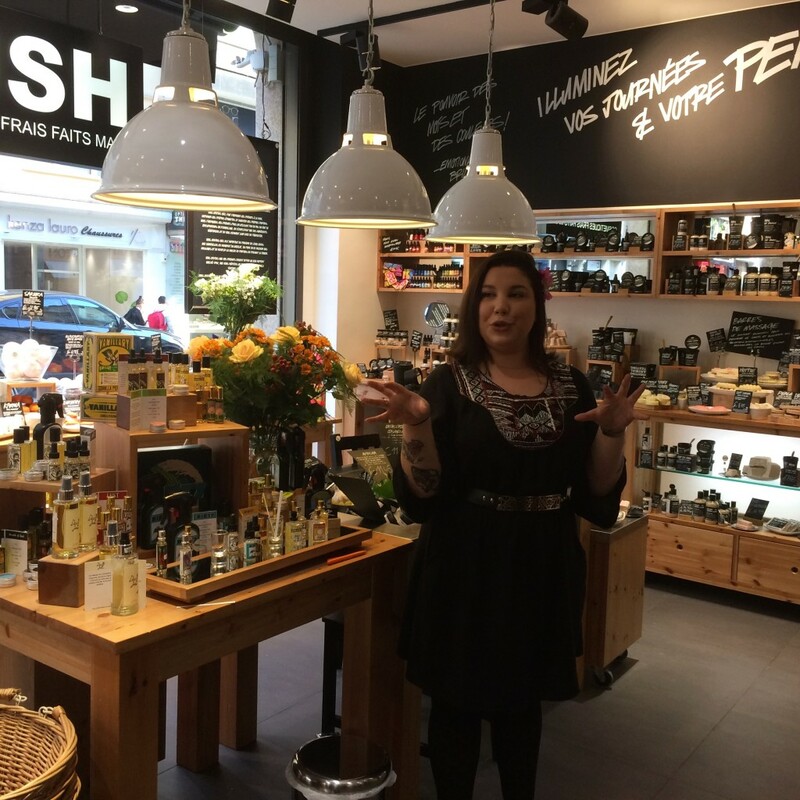 I thought I was on a valley full of flowers when I stepped into the Lush store in Luxembourg last Tuesday to join the blogger party and discover the new products and perfumes. 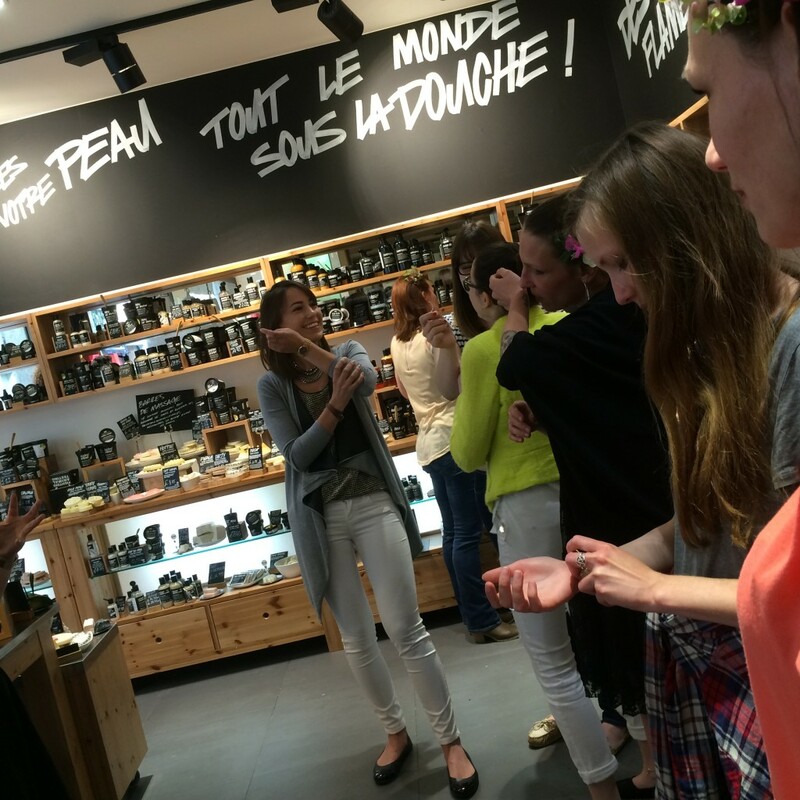 It was great to meet the blogger girls again, here we were testing the new perfumes and making fun photos with Valentina and Claire. 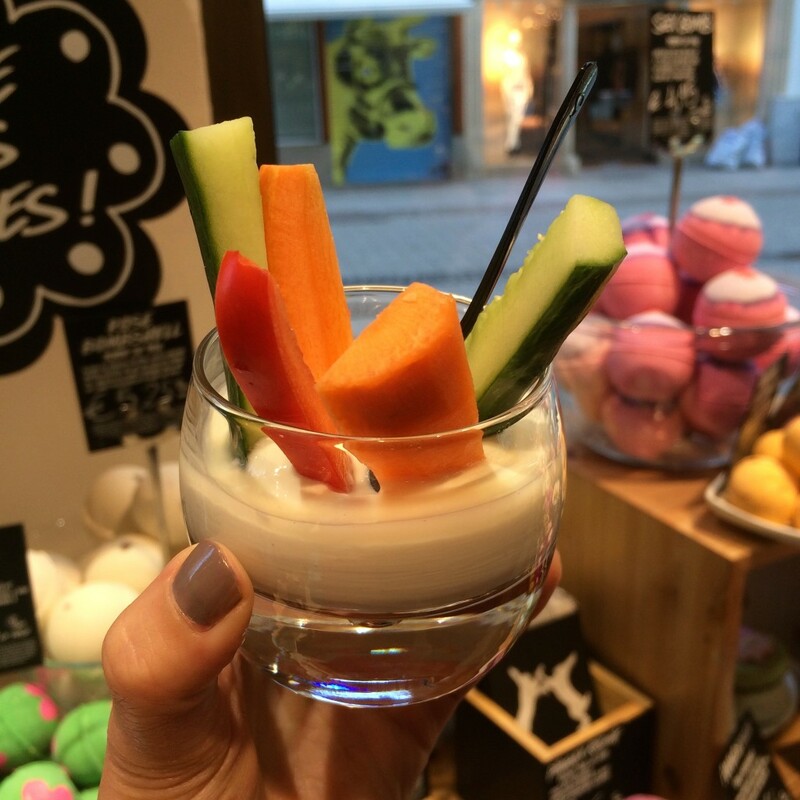 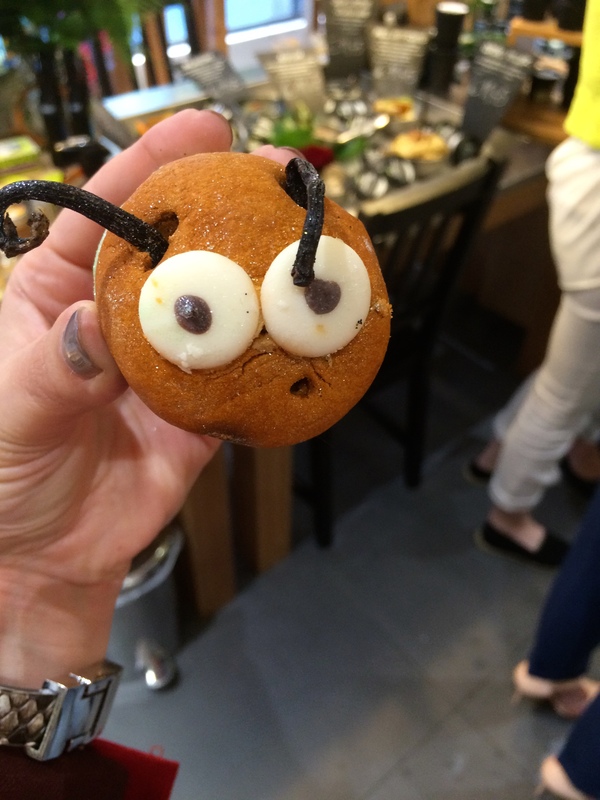 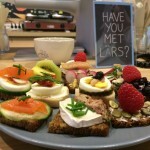 The LUSH team always offers us some fresh and tasty bites. 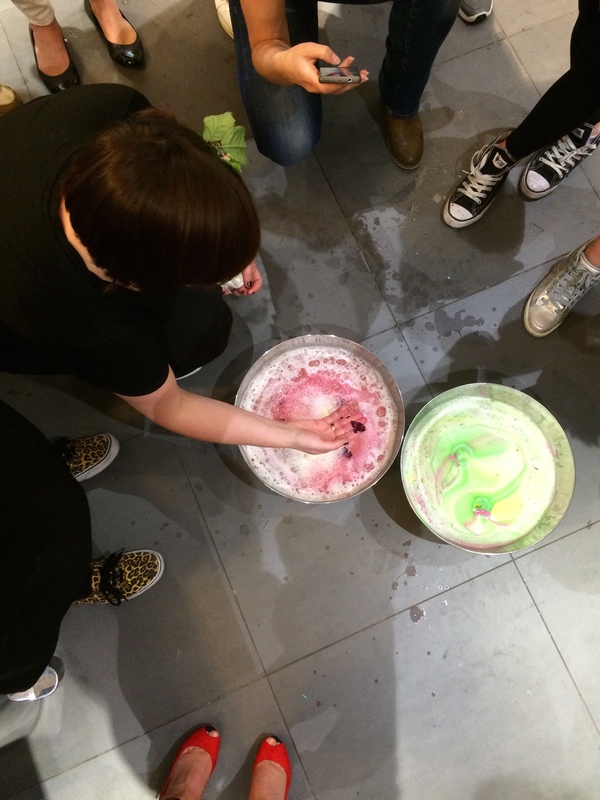 before the LUSH team presented the Gift boxes full of amazing products as the conclusion of the Lush Blog Party. 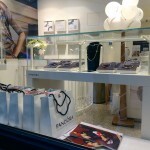 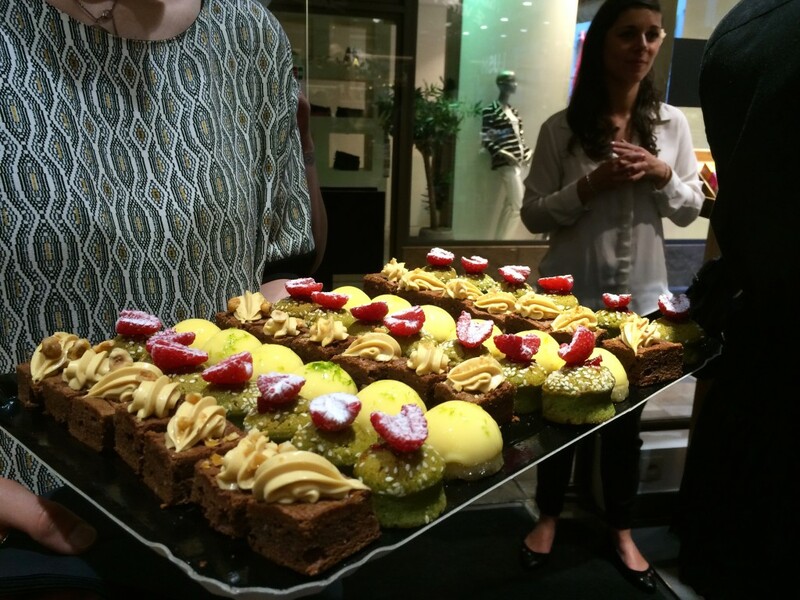 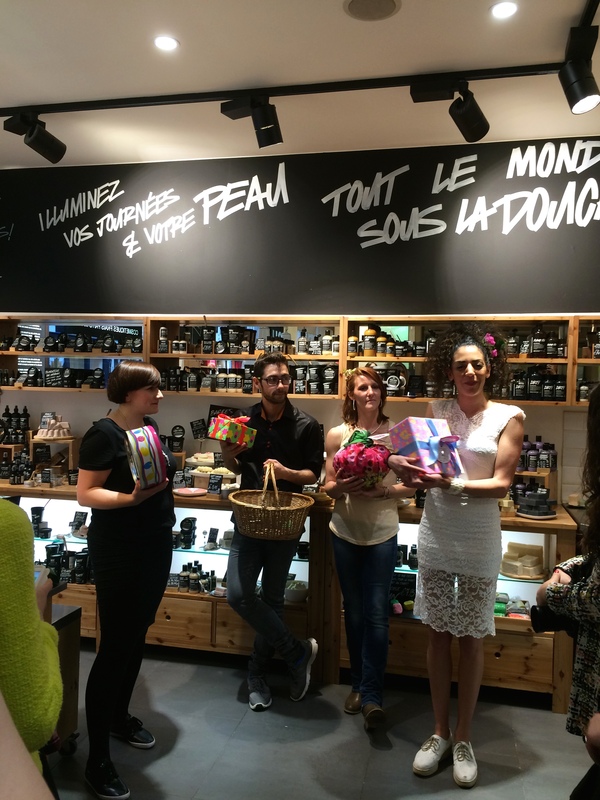 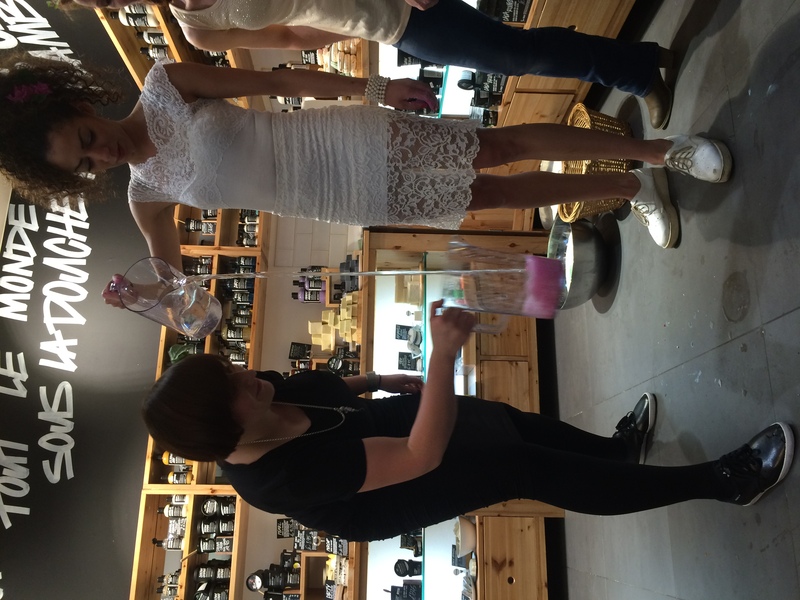 A big thanks to LUSH Luxembourg team you for the wonderful evening and presentation of the Mother`s Day collection! 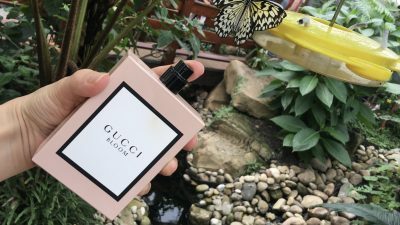 Stay tuned as I will share a review of the collection on Wednesday! 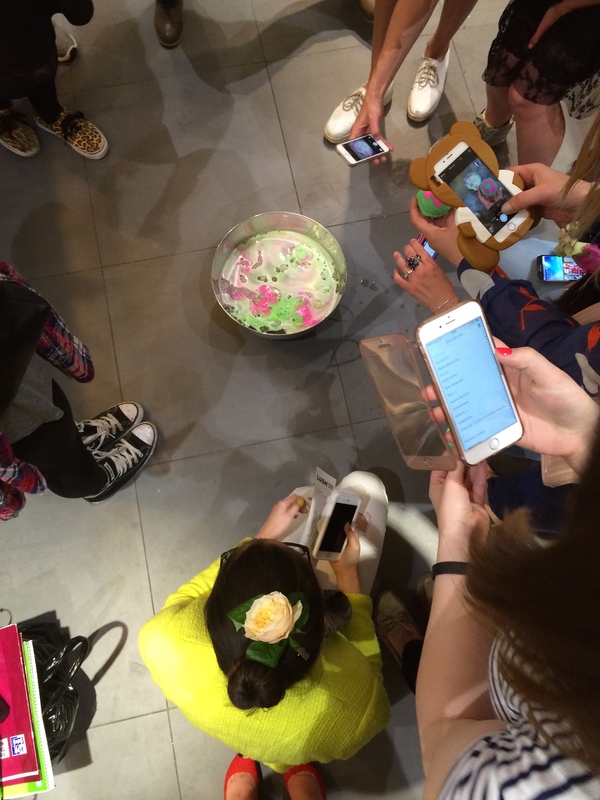 can`t wait to meet you girls again! 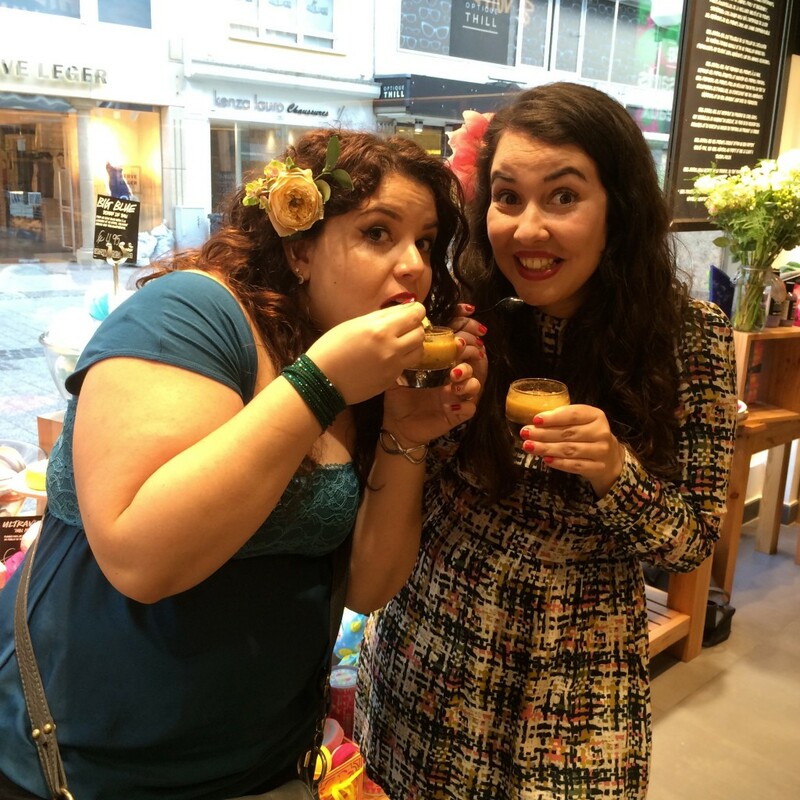 Hahaha, love the silly photo of Valentina and me cheekily eating all the food 😉 The new LUSH stuff is truly amazing.